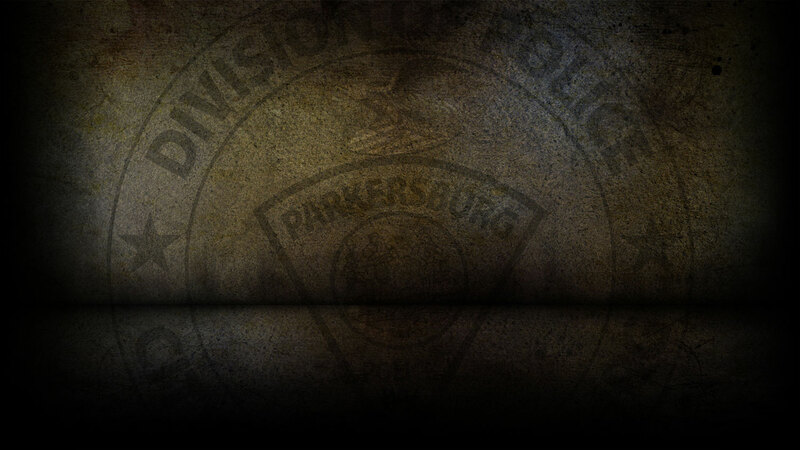 The Parkersburg Police Department shall provide leadership, coordination, and delivery of law enforcement and support services in order to preserve, protect, and defend people and property, while respecting the rights and dignity of all people. The department shall enforce all laws fairly, deter criminal activity, enhance traffic safety, and support the efforts of other law enforcement agencies and the entire criminal justice community. The Parkersburg Police Department shall provide leadership, coordination, and delivery of law enforcement and support services in order to preserve, protect, and defend people and property, while respecting the rights and dignity of all people. The department shall enforce all laws fairly, deter criminal activity, enhance traffic safety, and support the efforts of other law enforcement agencies as well as the entire criminal justice community.